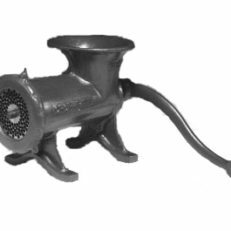 The cast iron strainer plate sits snugly in the bottom of the stainless steel strainer basket and is excellent for straining out the pulp. 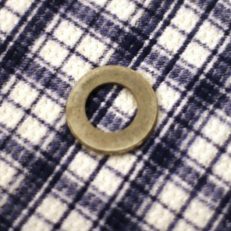 Be sure to pick the correct size for the press you own. 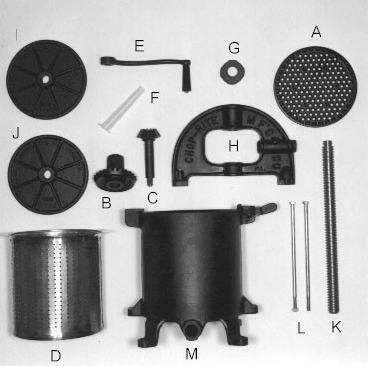 The strainer plate is Part A in the photo.